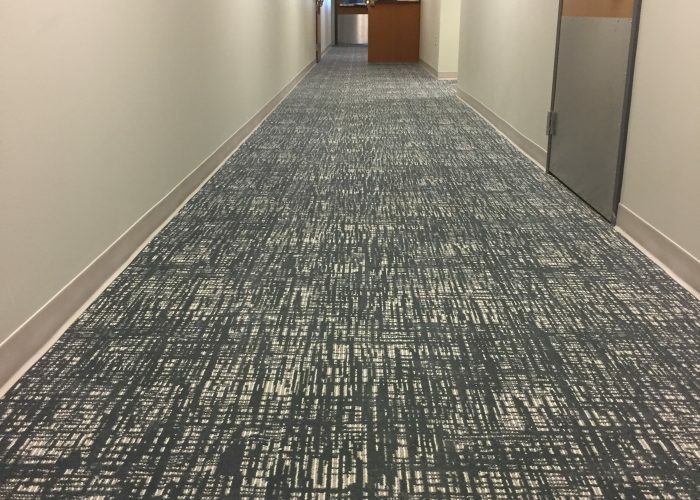 For our most project with the North Virginia Community College, our goals were to provide a carpeting solution that focused on high traffic areas in the classrooms and corridors. 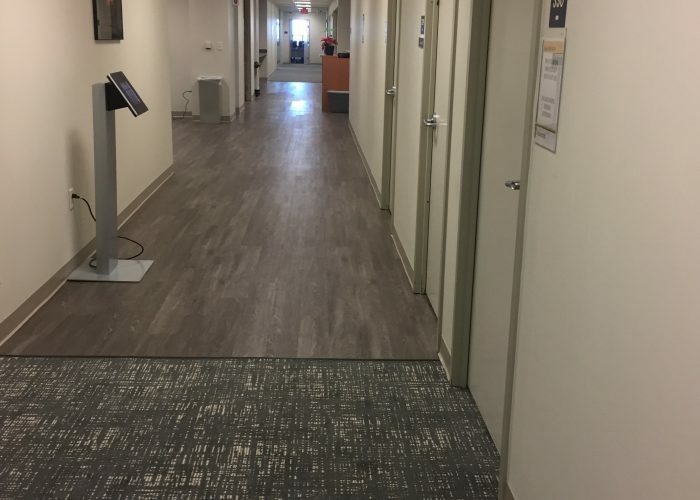 Eagle Mat worked with their team to install the Encore “Resolve” and Luxury Vinyl Tile Shaw “Terrain” Color Timber. 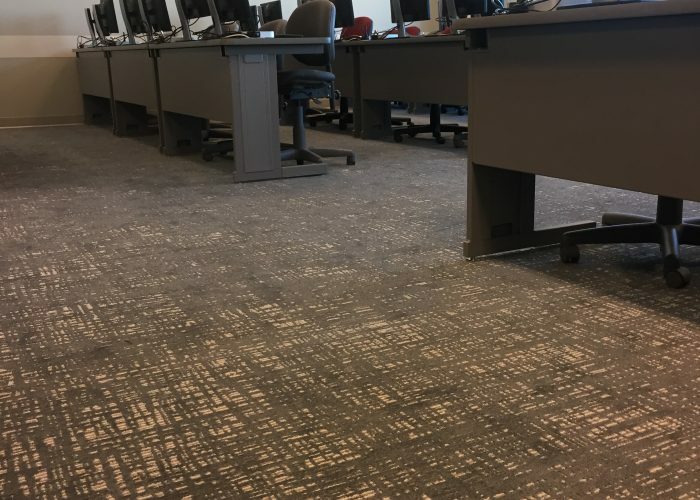 This successful installation provided the North Virginia Community College with a flooring solution that will be easy to maintain.